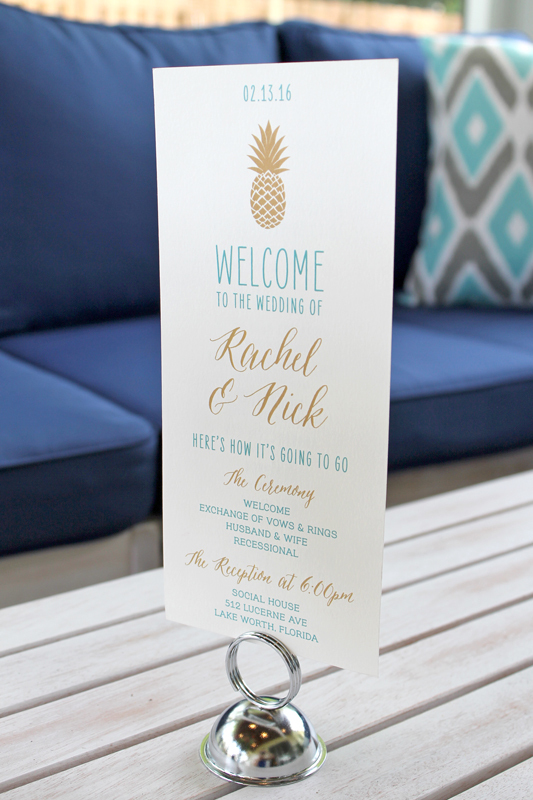 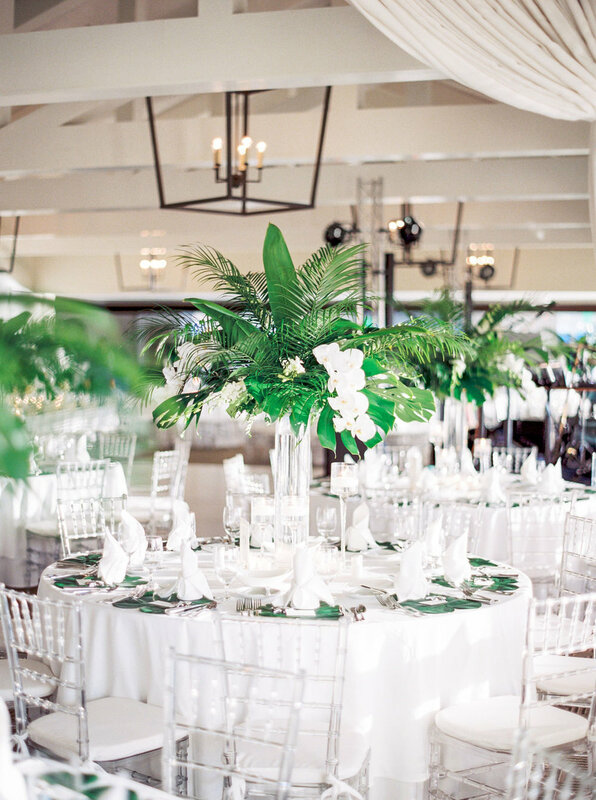 Here in South Florida, we have a lot of couples choose invitations with palm trees - so it's exciting when we can take a different approach to a Floridian invitation! 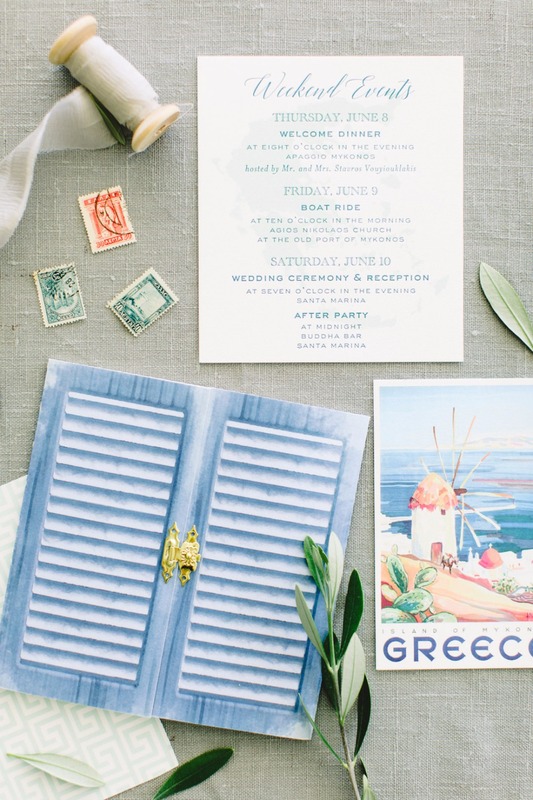 Rachel and Nick chose to go with a watercolor swash of sea blues for the background of their invitations, and paired it with a shimmery gold envelope liner. 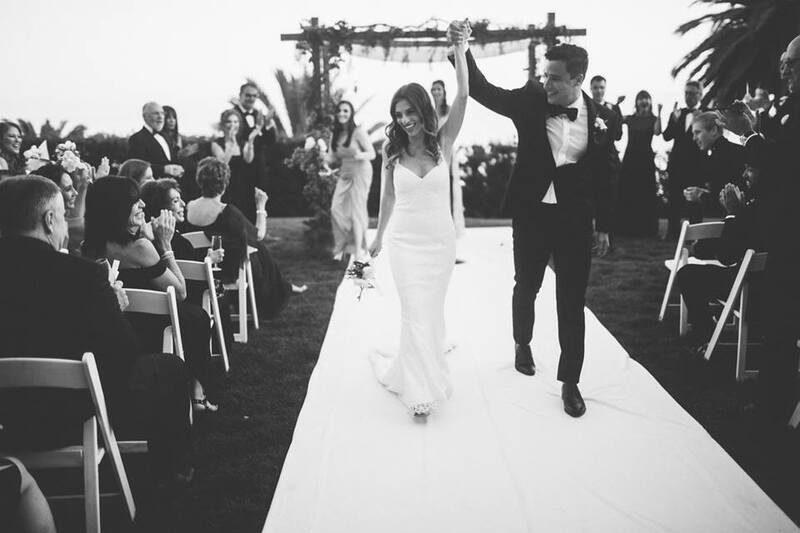 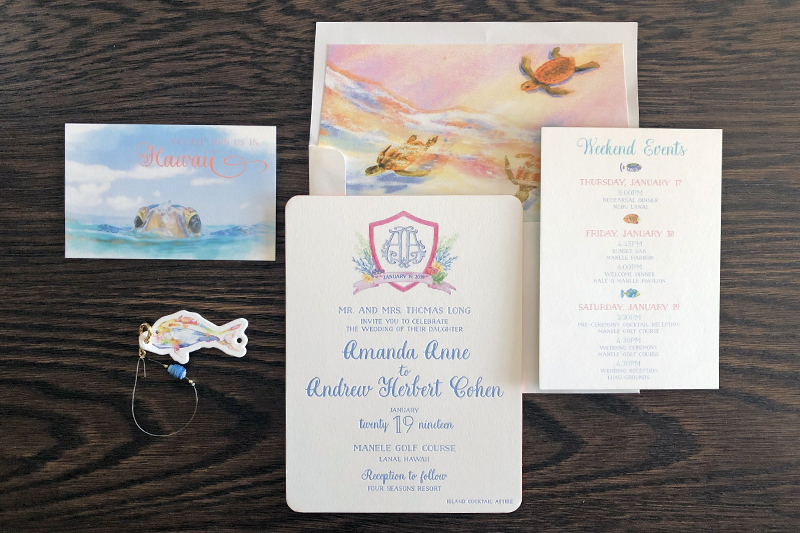 Liat and Avram's beautiful letterpress invitations were the perfect introduction to their daytime wedding at The Addison here in Boca Raton. 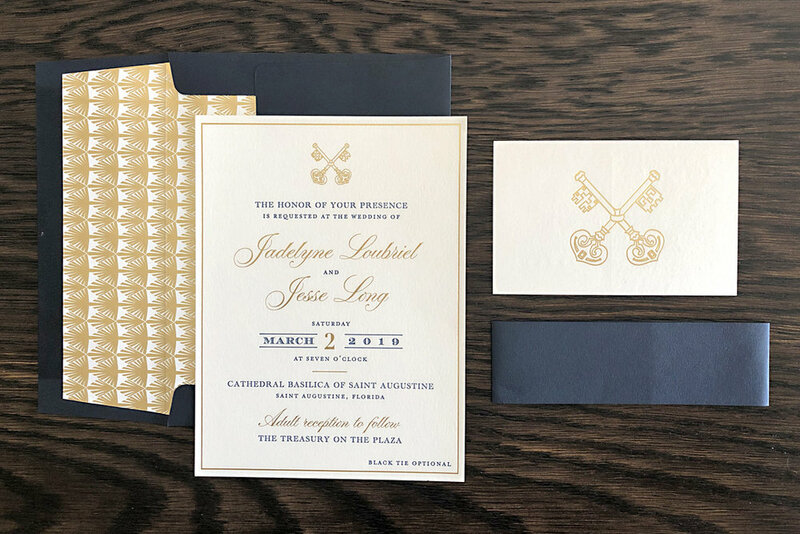 We can't decide which we like more - the flourishes that extend off of their names, or the custom floral envelope liner!